French Oak Upright Tanks from 600L-300HL for fermentation and maturation. 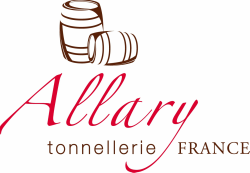 We produce Oval Foudre from 10HL - 25HL. All proposals include a sketch of your tank, positioning of stainless accessories and itemized pricing including transportation to your winery or distillery.